Cromwell received a B.A. 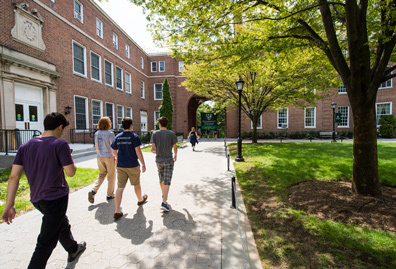 in international studies and Spanish during Manhattan College’s 171st Commencement on May 19. 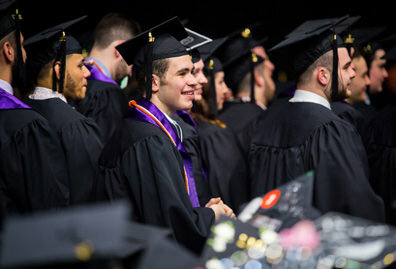 During her time at Manhattan, Cromwell was a member of Epsilon Sigma Pi, Phi Beta Kappa, Sigma Delta Pi, Sigma Iota Rho and Theta Alpha Kappa honor societies, and participated in the Honors Enrichment Program. 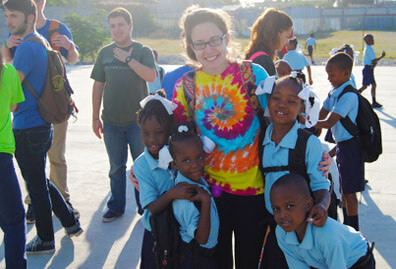 In addition, Cromwell volunteered with the Lasallian Outreach Volunteer Experience (L.O.V.E.) in Ecuador and Arizona, and studied abroad in Argentina and Cuba. 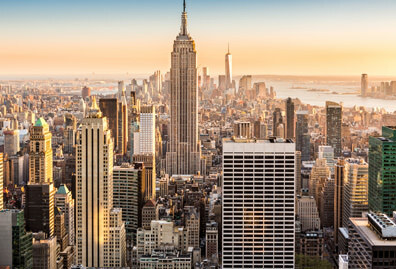 She will be working with the NYC Teaching Fellows in the fall, and is in the process of conducting interviews with schools throughout New York City’s five boroughs. 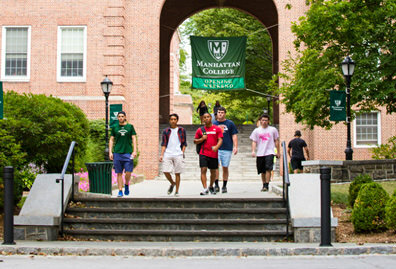 In fact, Cromwell may stay close to Manhattan College and has expressed an interest in serving in the Bronx. 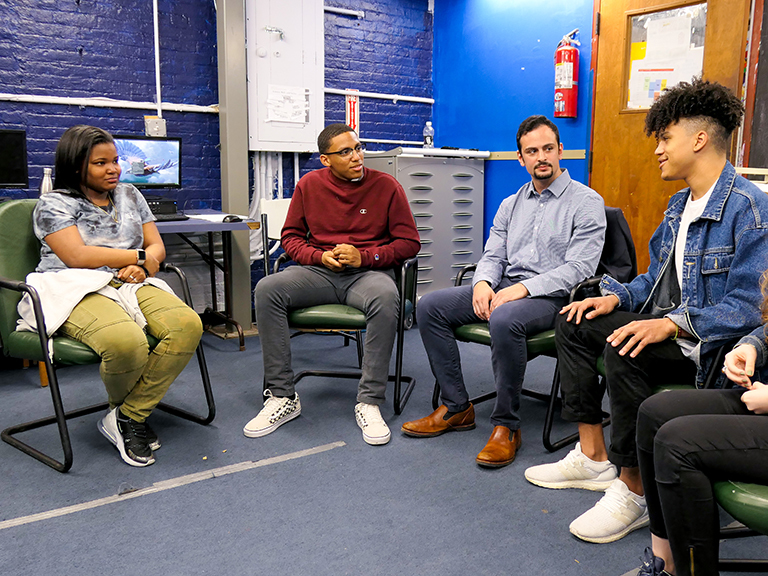 The NYC Teaching Fellows program started in 2000 as a way to combat the most severe teacher shortage in the New York City public school system in decades. Since the program launched, NYC Teaching Fellows has received nearly 190,000 applications and hired 17,000 new teachers. For more information, visit nycteachingfellows.org.